If you are looking to acquire or sell early Utah art, Williams Fine Art is the place to begin. 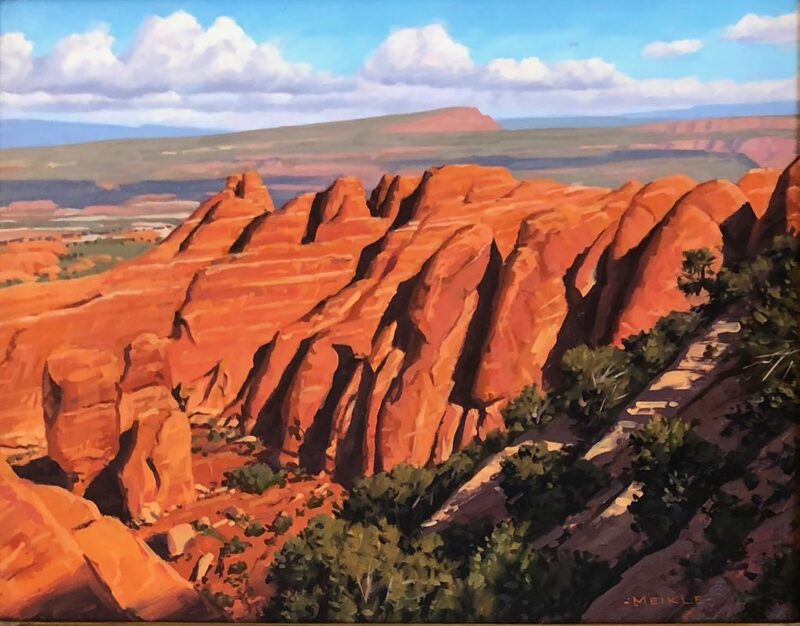 We are known as the premier dealer in fine art from the most well known early Utah artists. Please give us a call at 801-712-7577 and learn why. We welcome you to contact us at (801) 712-7577, Salt Lake City, between 12:00 pm and 5:00 pm, Monday through Friday. Click and watch this brief video to learn more about Williams Fine Art and what makes us unique when it comes to early Utah art…and beyond.